Time to weaponize your vehicle! The big expansion to Dying Light is on track to release in early February, so Techland is turning the teaser faucet on high. After the story trailer hit last week, the developer showed off custom co-op scenario creation using the free dev tools. Now we get to see just how customizable vehicles are in the upcoming DLC. Gone are days of "just" driving. In Dying Light: The Following, you can completely overhaul your ride and turn it into a deadly machine of death. Add better armor for mowing down zombies, slap on some new weapons to shoot while you drive, you can even attach flamethrowers, ram bars, engine upgrades, and bobble heads. (Yes, bobble heads.) Customize, modify, and upgrade, that's the name of the game, and The Following has no shortage of the three. 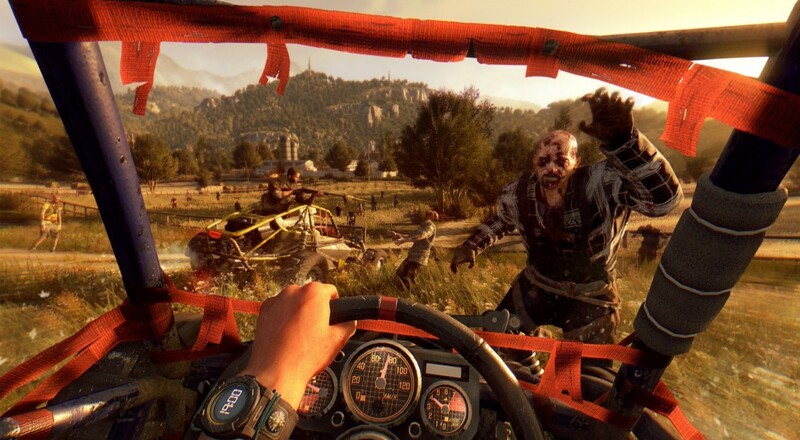 Dying Light: The Following is on track for a February 9 release on PS4, Xbox One, and PC. There's even an enhanced edition you can grab, in case the regular look and feel just isn't rad enough for you.